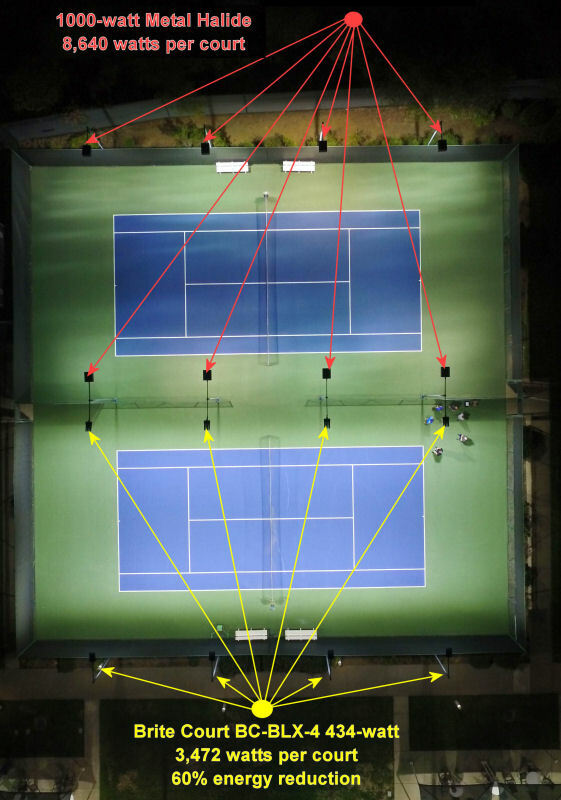 Previous tennis lighting consisted of 48 1000-watt indirect M/H per court (12,960 watts per court). 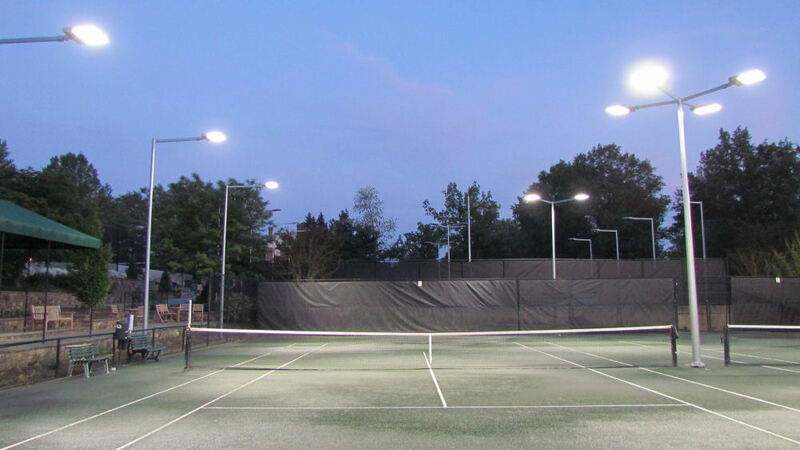 Replacing one for one with Brite Court HEX LED Indirect tennis lighting provided a 68% energy reduction with improved light quality. Members of OPRC were ready to move to the next gen. of LED sports lighting. 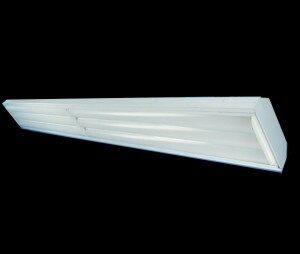 They chose our LED Direct-Indirect system. 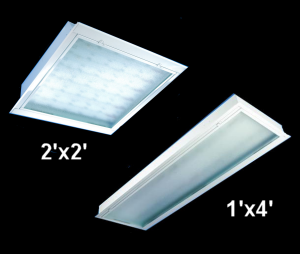 With 35%-40% of the lighting indirect, this provides the best of both worlds, while doubling their light levels and reducing energy cost. 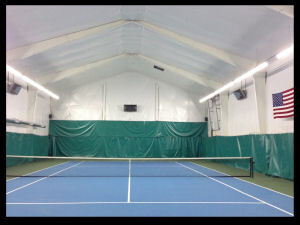 Ontario RC had two tennis domes with 1000-w M/H, after seeing our LED HEX indirect Tennis fixtures at other bubbles in the area they too jumped at the opportunity to reduce their energy and improve the lighting. 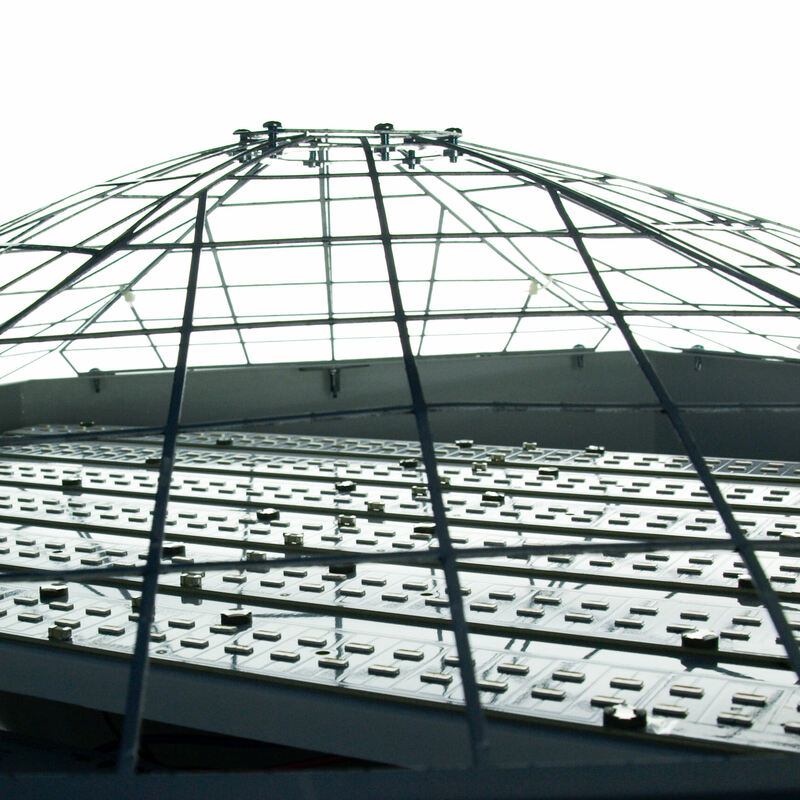 This project yielded a 68% energy reduction. 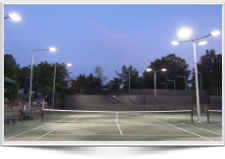 The Prestigious Washington Golf and Country Club was looking to reduce the lighting cost & improve lighting on their 6 outdoor courts. 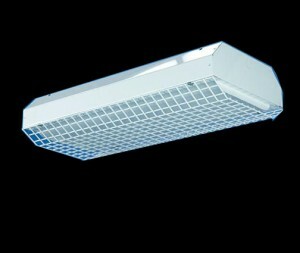 They replaced their 1000 -watt M/H with LED BC-BLX with significant light level increase and energy savings . 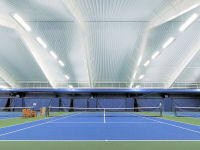 LED Sports and Tennis lighting is here!!! All our LED fixtures are designed and engineered for each specific sport environment, enhanced to deliver performance and more importantly provide quality lighting with glare reduction (common in other LED’s). 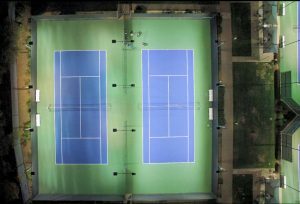 Our outdoor sports court and tennis lighting fixtures provides a significant forwards throw with a wide beam angle delivering most of the light on the court and NOT the surrounding area. 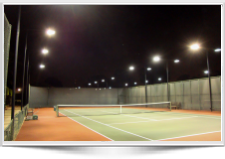 With light pollution concerns these days we can eliminate that concern with Dark Sky compliant Outdoor Tennis and Sports Lighting. 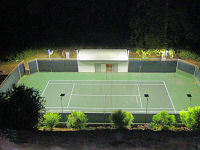 LED Tennis lighting for outdoor and indoor courts. 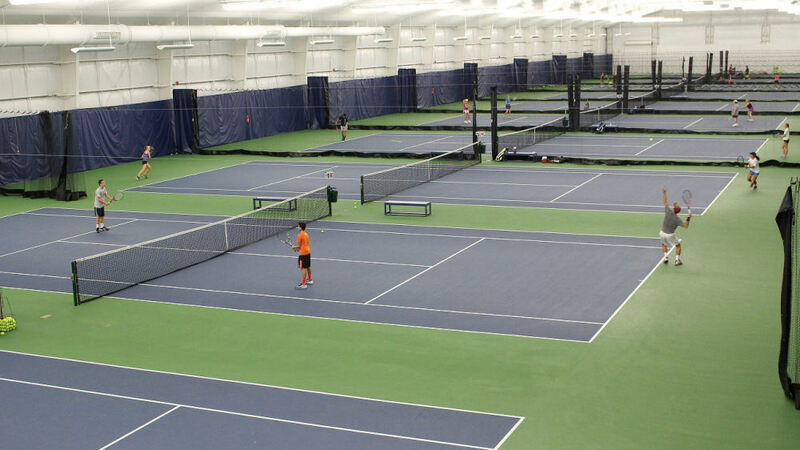 Brite Court offers affordable state of the art, energy-efficient outdoor and indoor lighting for tennis and sports applications, featuring both indirect lighting and direct tennis lighting solutions for indoor courts as well as leading edge LED lighting for outdoor tennis lighting. 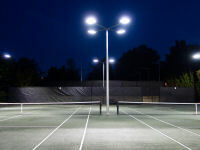 Whether you are planning a new tennis court construction project, need to increase your current light quality, or are looking for ways to reduce your energy cost, implementing Brite Court’s LED Tennis lights should be on your short list of capital improvements. 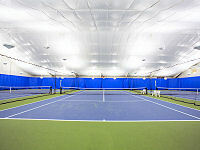 Brite Court offers the most energy efficient fixtures designed especially for outdoor and indoor tennis courts. 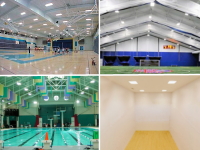 Our indoor sports and tennis lighting systems will save you money, our customers typically save between 40-70% in energy costs while delivering higher light quality. 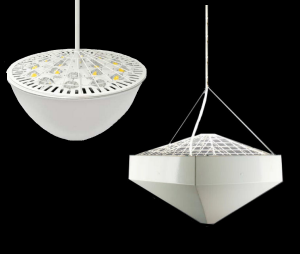 We offer the latest in sports and tennis lighting fixture technologies including LED indoor and outdoor tennis lighting options. 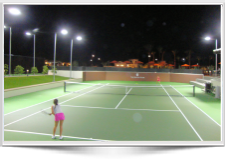 With More than 18 different fixtures specifically designed for tennis lighting no one offers a more diverse lineup of tennis and sports lighting solutions than us. 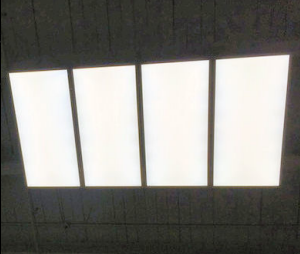 In addition to tennis lights we also offer solutions for your Racquetball lighting, Pool lighting, Squash court lighting, Gym lighting, Parking lot lighting and office and locker rooms. Pictured here is a great example of the performance of our LED systems, on the left of this picture is a court with 8 1000-watt Metal Halides 8,640 watts per court, right of that is our BC-BLX 434-watt Tennis lighting at 3472 watts per court resulting in a 60% energy reduction and significant increase in lighting quality. What product and services do you provide? We do not provide the installation labor, that will be done by a local electrician of your choice, however we will work directly with you and your electrician to help reduce/control installation cost. Sounds expensive right? 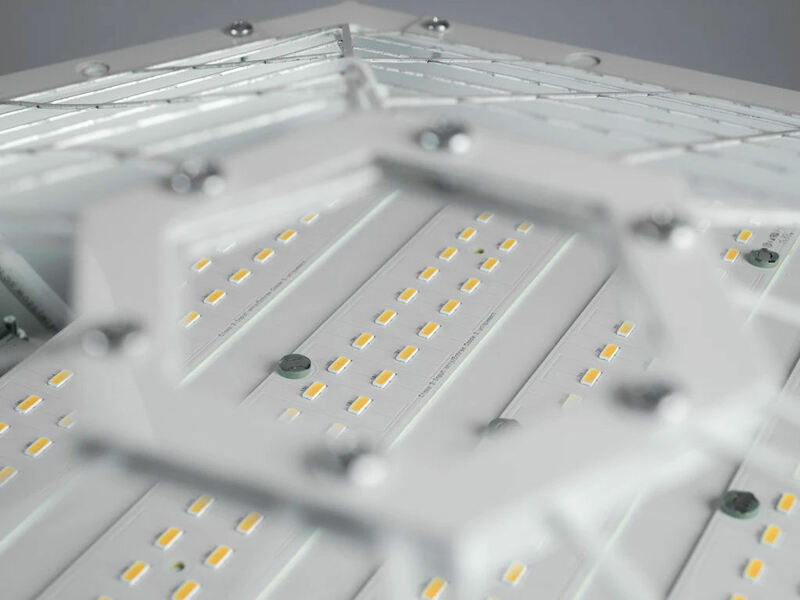 not at all, Brite Court (ALED) has partnered directly with manufacturing to cut out the distribution channels usually associated with the sale of lighting fixtures. 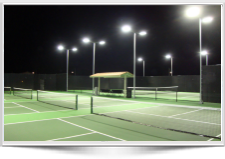 Like we have discussed, all of our lighting design services are at no cost you you and are included in every tennis court lighting fixture quote. 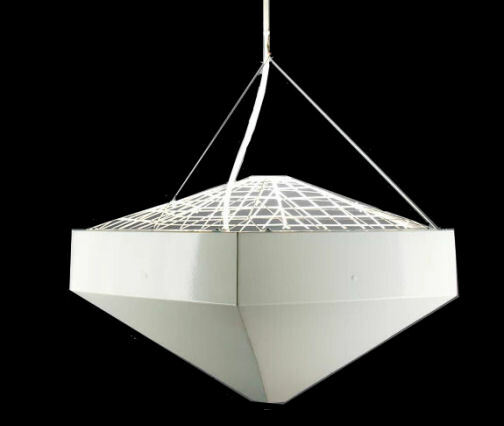 What is involved in the FREE Lighting Quote?